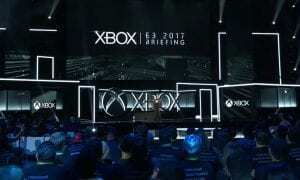 The E3 press conferences started today and will continue throughout the week. 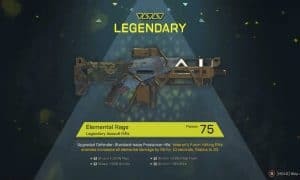 EA was first to the plate and amongst the usual game teasers and announcements, the company revealed Origin Access Premiere — an expansion of their PC game subscription service — and also teased cloud game streaming. EA was one of the first to embrace a game subscription service with EA Access on the Xbox One and Origin Access on the PC. Both services give gamers a chance to play try out new games before anyone else, play a number of other older games, and save 10% on purchases of full versions of EA games. Microsoft followed suit with the Xbox Game Pass and then one-upped EA by adding Microsoft exclusive games to the service on the day that they launch. Mentioning video and music streaming as common ways users consume new content, EA is following suit and Origin Access Premier for PC. The premier service will include all the features of Origin Access but will also allow gamers to play new EA games on the day they launch as well. Origin Access Premier is a new membership tier that gives you unlimited access to the latest and greatest EA games before anyone else. Imagine paying one low monthly or annual fee and getting to play new EA PC titles before launch. Not a Play First Trial, you get access to the full game – yours to play whenever you want for as long as you’re a Premier member. No gates – no barriers. That’s the Premier experience. 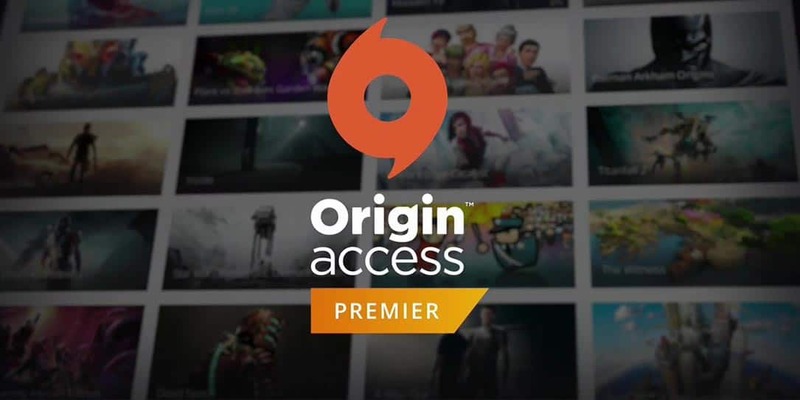 Expected to launch this fall, Origin Access Premiere will cost $14.99USD/mth or $99.99USD/year — just under the cost of a couple of games. Origin Access will continue on as well as Origin Access Basic. It’s pretty interesting that EA didn’t extend the concept to EA Access on the Xbox One but I wouldn’t be surprised if Xbox has something up their sleeves on the game subscription service front during their E3 briefing tomorrow. In addition to Origin Access Premier, EA also teased cloud game streaming on any device, anywhere you are. While it’s not yet ready for mainstream, EA mentioned they have a tech demo set up at E3 for attendees to test out any of the EA games streaming from the cloud on a number of different devices. We’re definitely seeing a shift in the direction of not only game delivery but games as a subscription service. It’s definitely an exciting time to be a gamer. What do you think about Origin Access Premiere and game-subscription services? 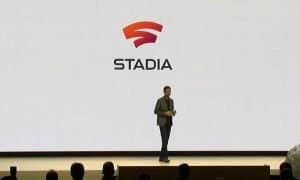 Are you looking forward to being able to stream your games from the cloud and play them on any device, anywhere you want? Let us know in the comments below or on Google+, Twitter, or Facebook.